The deal is worth between £57 and £191m and will see the firm provide flexible pipes for oil production from the field, which will be connected to the Cidade de Caraguatatuba FPSO. 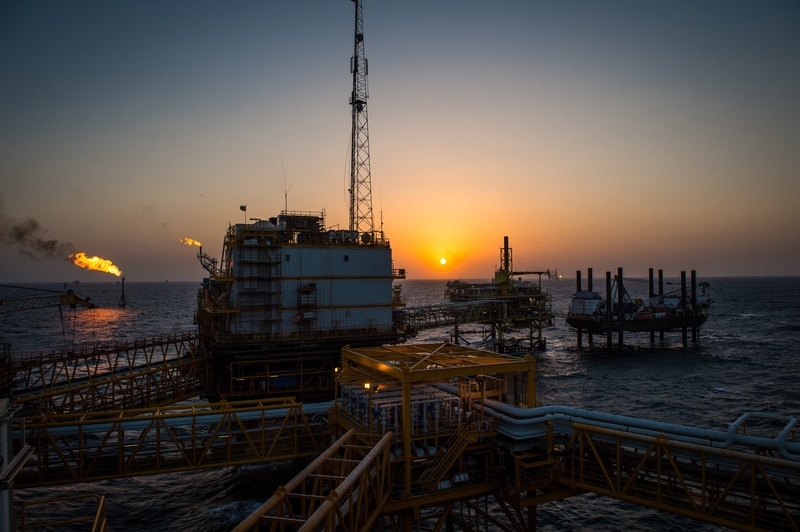 The Lapa field is estimated to hold recoverable reserves of 459million barrels of oil equivalent. 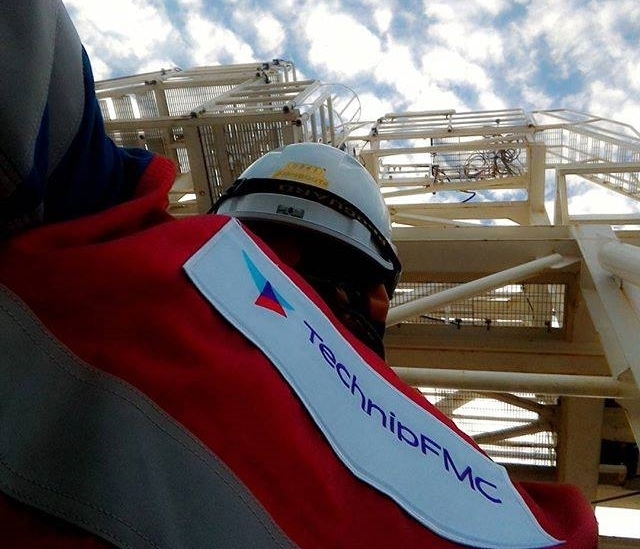 TechnipFMC was awarded the contract by Total on behalf of the Lapa field consortium which also includes Shell, Repsol Sinopec Brasil and Petrobras. Arnaud Piéton, president of subsea at TechnipFMC, said: “We are honored to be selected to execute the Lapa pre-salt field project in Brazil.